A Heat Exchanger is a machine or equipment made for transfer efficient heat from one medium to another. Heat Exchanger is widely used for refrigeration, petrochemical plants, petroleum refineries, air conditioning, space heating, power plants, chemical plants, natural gas processing and sewage treatment. Alpha Radiators Pvt. Ltd. is well-known manufacturer and supplier for designs custom Heat Exchanger. We are also provider of standard Heat Exchanger as per the requirements of the end users as well as for prototyping purposes. 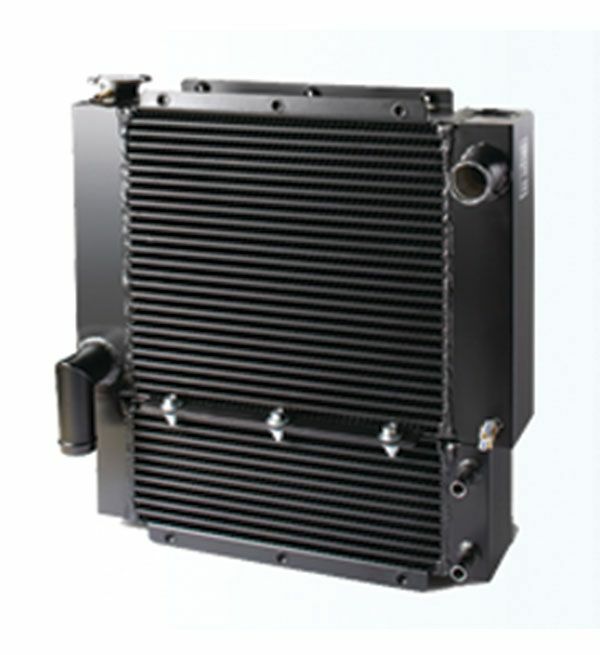 Custom Heat Exchanger is most probably used for high performance applications.